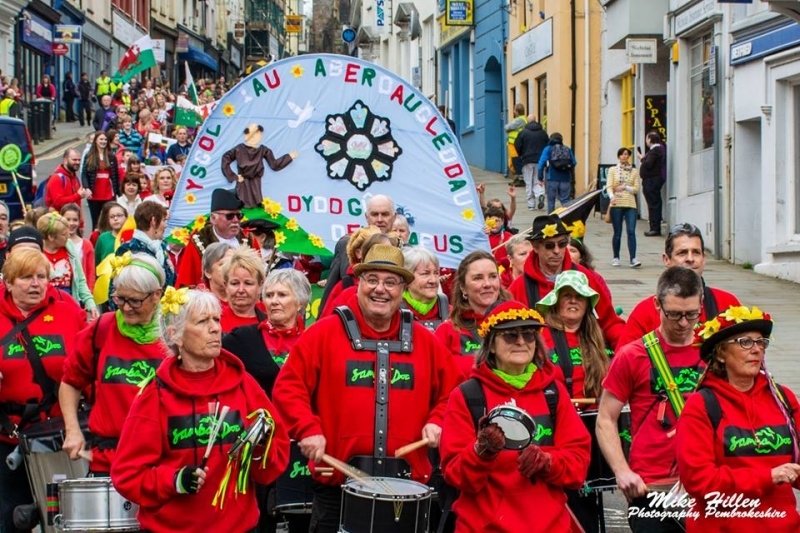 Watch our whirlwind Tour of Wales, celebrating our 10th Anniversary. 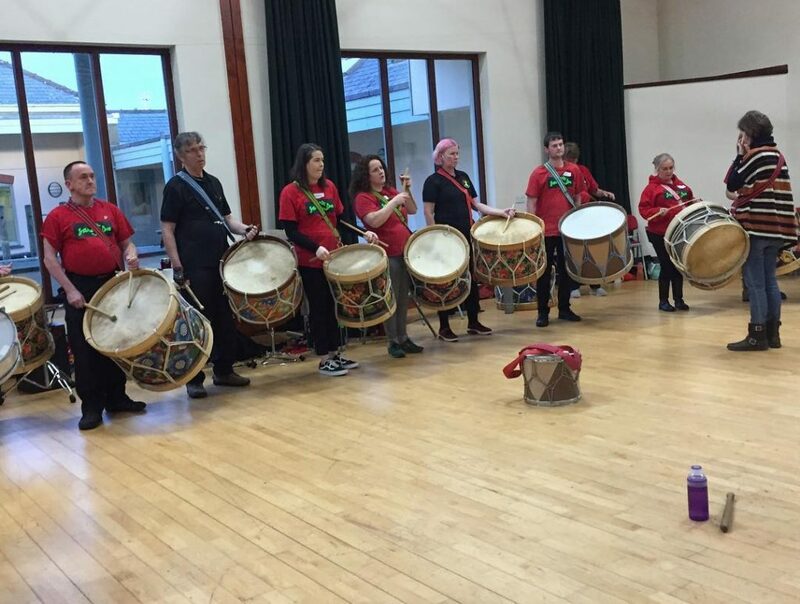 Travelling 550 miles to 9 locations playing with 12 Samba and Batala bands all in one long weekend. 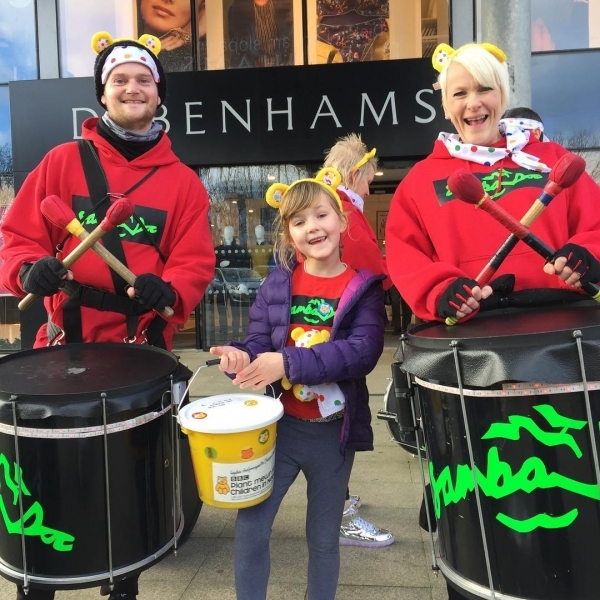 Collecting for Children in Need along the way. 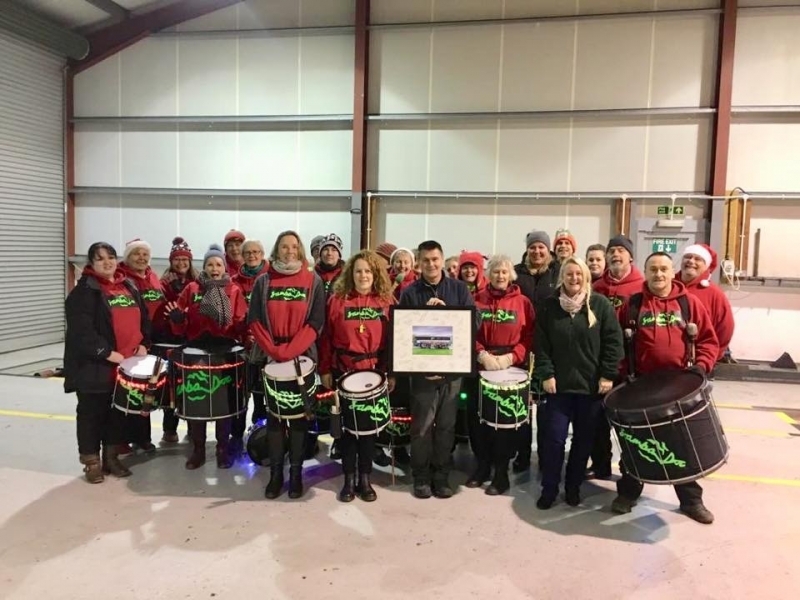 2018 marked the 10th anniversary since Samba Doc was formed and we chose to celebrate it by setting ourselves a ” Tour of Wales ” challenge! 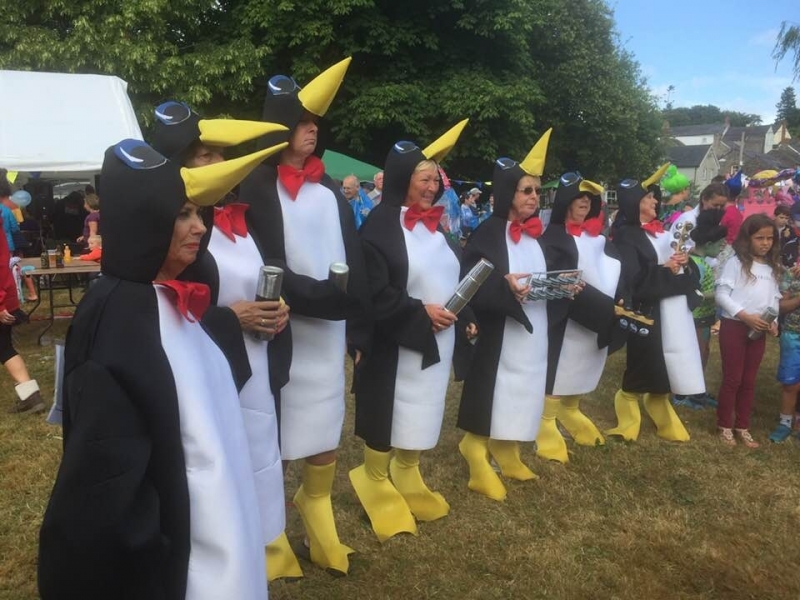 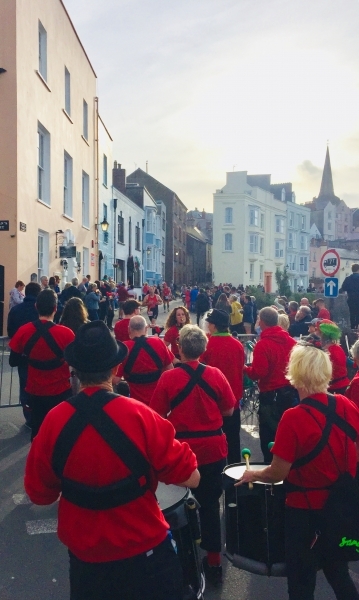 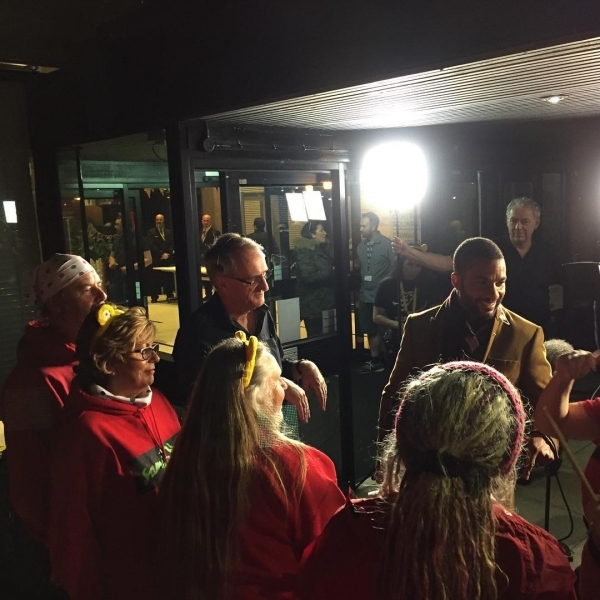 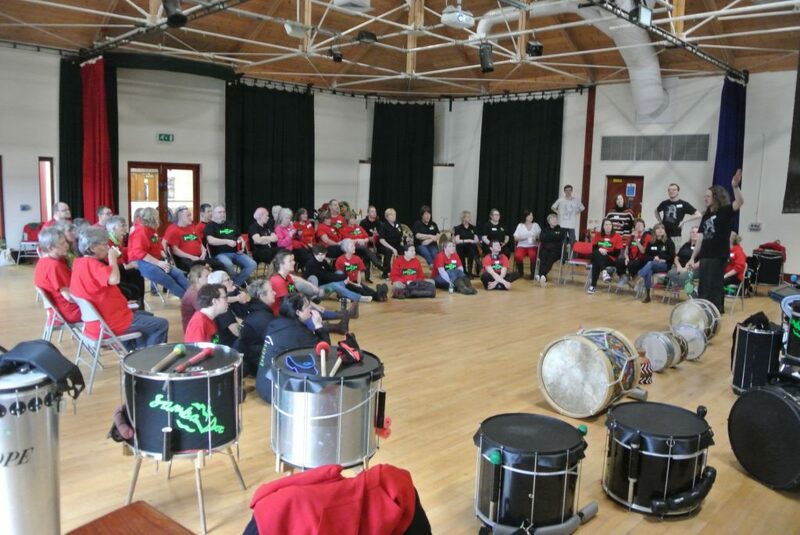 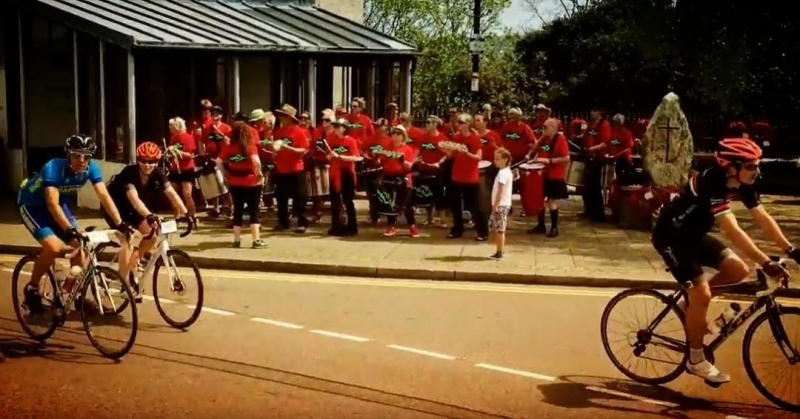 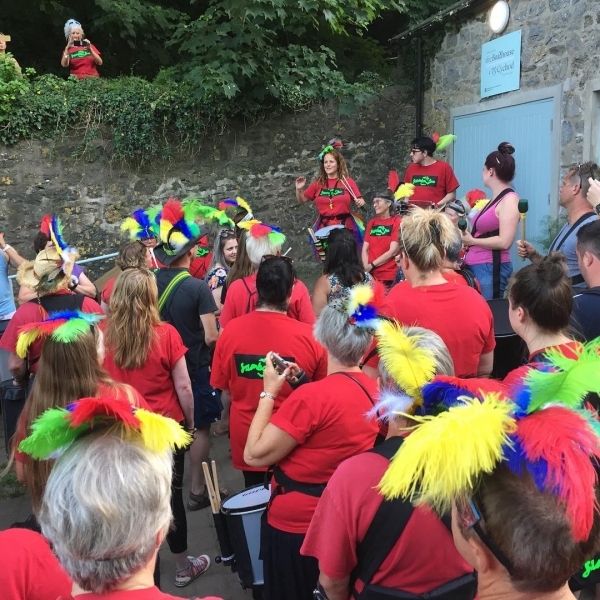 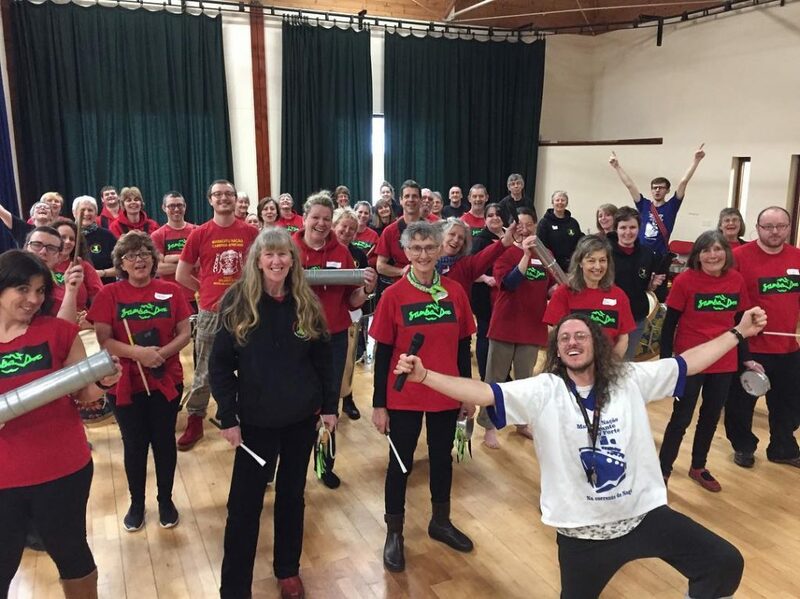 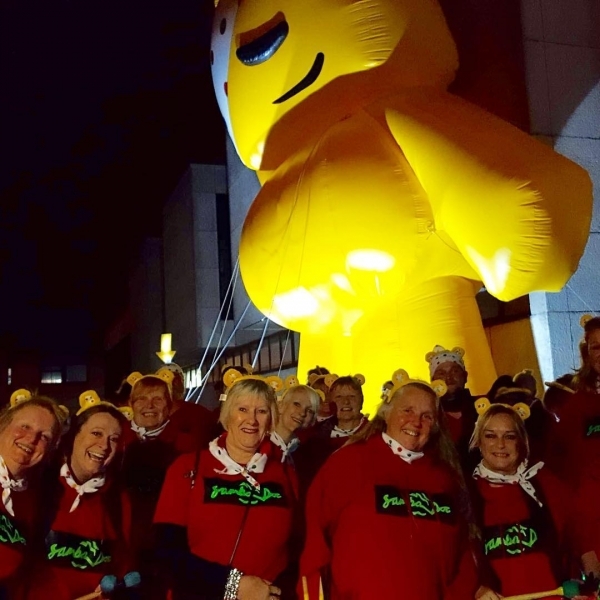 Our challenge……During the weekend of the 19th – 21st October we completed a 500 mile journey in 60 hours, meeting up and performing in public with 12 other Welsh Samba Bands. 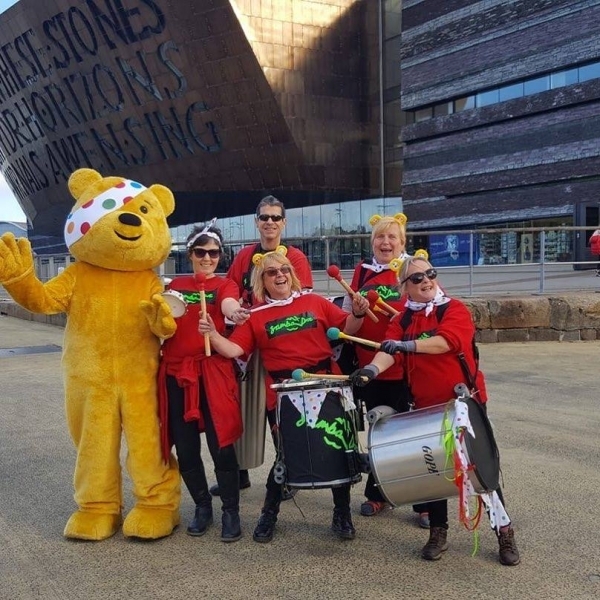 We would love it if you would support us in this challenge by donating directly to Children in Need, here at our Just Giving link.